Traxxion Dynamics is now a proud dealer of the ROLL Recovery line of products. After a year of design exploration through working with therapists and elite athletes, the R3 concept was born. 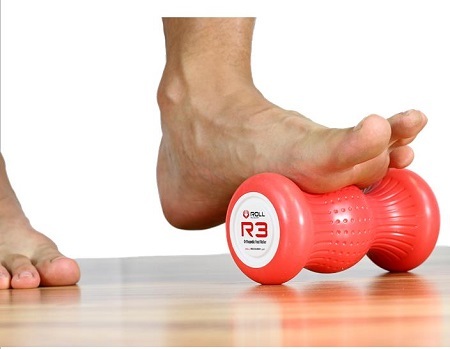 The R3 Orthopedic Foot Roller is designed to target specific areas of the foot to stretch the plantar fascia and intrinsic foot muscles to reduce soreness from tired feet.